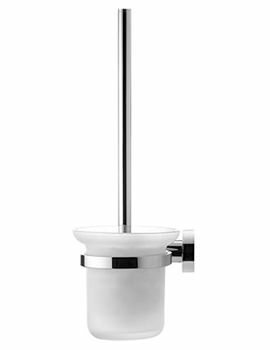 The D2 range from trusted manufacturer, Duravit, brings continental style to the bathroom, using sanitary grade acrylic material to create a serene bathroom space. 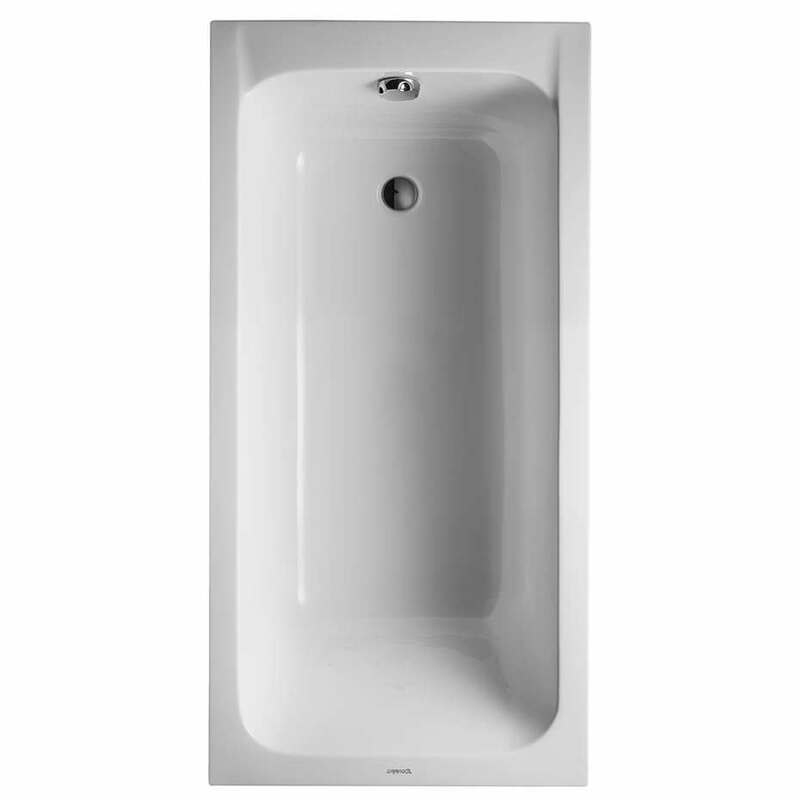 Shoppers will appreciate the attractive ivory colour of the bath that is easy to clean. This rectangular Bathtub complements all tub furniture, providing a fully co-ordinated, timeless look. 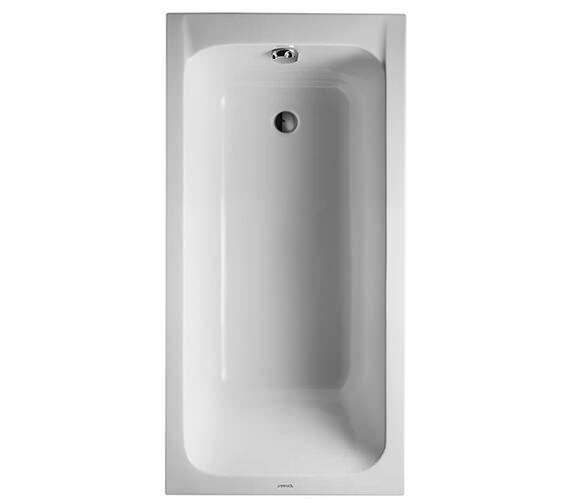 Designed to be installed as a built-in or with the optional panel if a corner installation is required, the bath is ideal for smaller bathrooms. 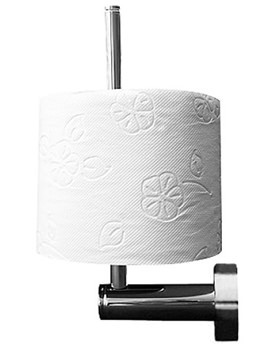 It is available in different sizes and comes with a manufacturers warranty of 5 years. Bath panels can be used with inset baths to hide the pipe and plumbing work, giving a clean and neat appearance. 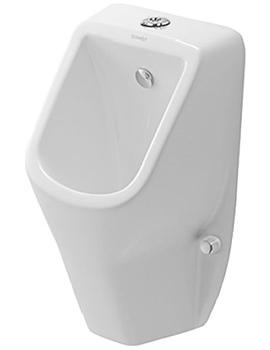 Its ergonomic profile makes it comfortable to bathe in, with the backrest slope providing additional comfort. Note : Support frame is not necessary in combination with one of the following articles: support or tub panel **** not suitable for bathtubs with LED coloured lights. The noise reduction set cannot be mounted together with a polystyrene support. Front panels for bath tubs. The Rubber profile and the Bathtub Anchor are recommended to use for installation of the panel. Please Note:- Image shown is for illustration purpose only. 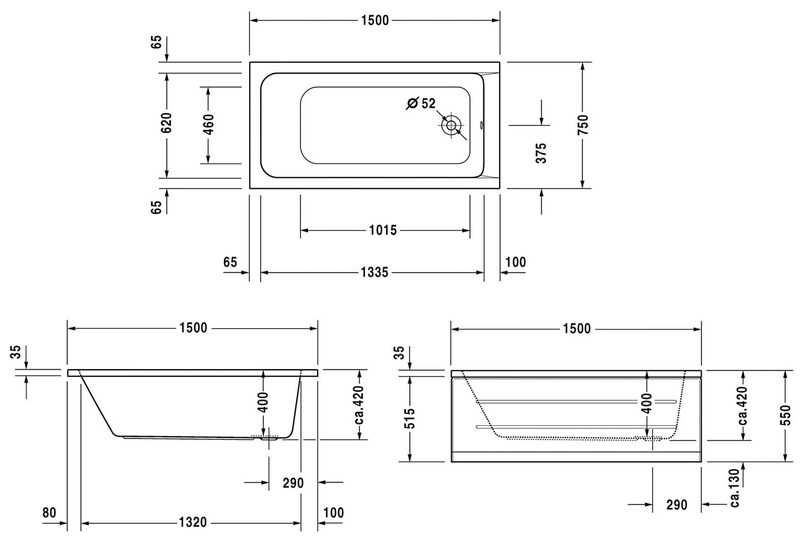 End panels for bath tubs. The Rubber profile and the Bathtub Anchor are recommended to use for installation of the panel. Please note : Image provided is for illustration purpose only. Support frame suitable for length > 1000 mm trays, height adjustable from 115-180mm. If a noise reduction set for shower tray is used height is adjustable from 135-165mm. Please note: Image shown is for illustration purpose only. Bathtub Anchors for Mounting and Support of Bathtubs and Shower Trays. Please note image for illustration purpose only. Compatible Waste and overflow for bathtub. Please Note : Image for Illustration Purpose Only. Hi I want to ask can I drill a holes for bath tap in that bath?? All of the Duravit baths are made for holes to be drilled for bath mixers. Please note if the bath is damaged during the drilling of the holes for the bath mixer this would not be covered by the warranty. 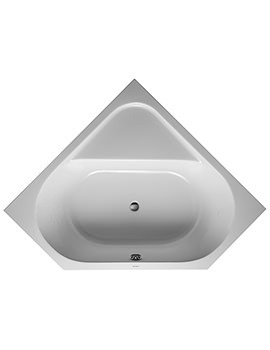 Hi, can you please tell me the distance from centre of filler/overflow to centre of waste outlet for the Duravit D-Code 1500 x 750 Bath? thanks. The distance from the centre of filler to the centre of waste is approx. 250mm.